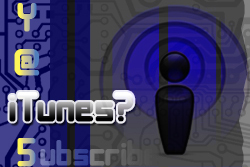 Weekly tech show with Technology Evangelists who talk interesting tech. It's YATS! YATS! It’s Yet Another Tech Show episode 26 coming at ya. How’s everyone? 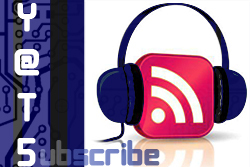 Thanks for tuning in and checking out our weekly podcast brought to you by tech evangelists providing informative and entertaining tech discussions. The super producer, Mat Lee, is joined by the usual suspects of Mike Rothman, Larry Press and myself. I’m Ant Pruitt. Thank you for the continued support of YATS and be sure to check out our bios and social media connections found on the crew page. Hold on, let me check to make sure my makeup is good… Now, let’s get into episode 26.